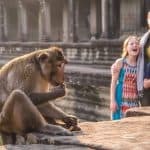 Only a short drive from Boston, Massachusetts, the area known as “Central Mass” is full of fun and unique learning and play experiences for families. 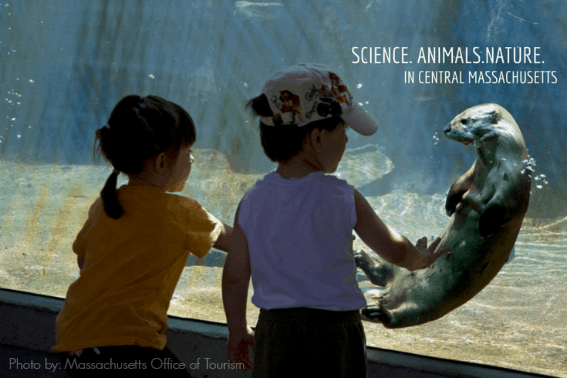 Rich in history and lush green fields, Central Massachusetts is the perfect place to set off a family adventure in the name of science, animal research, and encounters with nature. 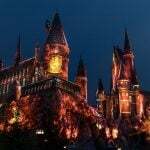 Here are our recommendation for a family friendly trip to Central Massachusetts. This is farm country, so why not let your kids experience a real working farm. Drumlin Farm located in Lincoln, just 30 minutes from Boston, is run by the Massachusetts Audubon Society. The farm is not only a working farm with farm animals, but serves as a wildlife sanctuary for injured animals who cannot be returned to the wild. 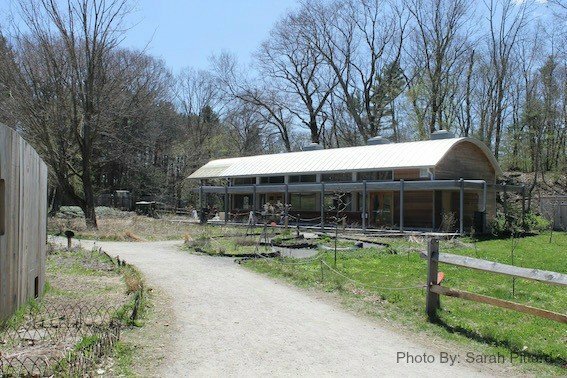 Kids will love learning how local food is grown and the nature play area is a big hit for exploring Massachusetts nature. Just don’t expect a petting zoo. There are a lot of animals to see but none to touch. 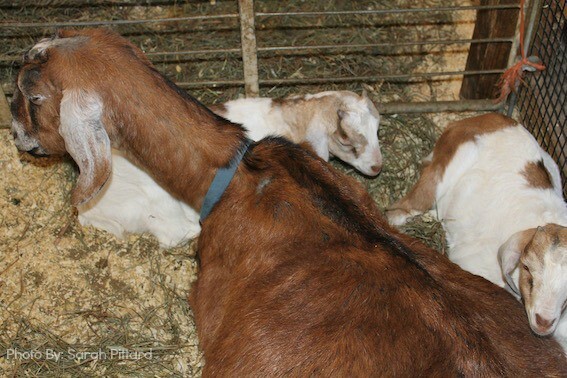 Check out the farm animals which include goats, pigs, sheep, cows, and even a donkey. The sanctuary section of the farm houses a good mix of New England wildlife including birds, deer, foxes, and rabbits. 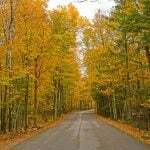 Before departing make sure to check out at least one of the trails that together span over four miles. Families love the Drumlin Loop Trail, which provides a great space to see birds and small animals. The Drumlin is also one of the highest points in the greater Boston area. The trail is ½ mile long with some uphill walking. A little further down Highway I-90 East, you’ll find the Ecotarium. 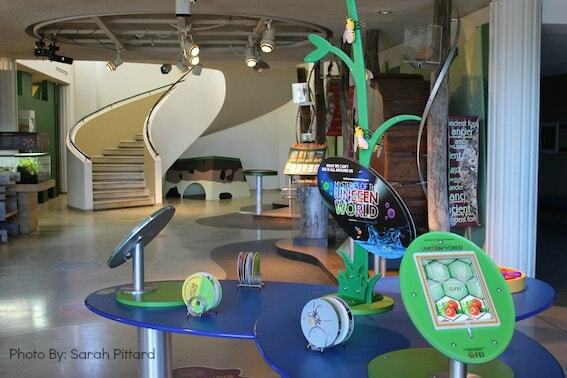 A mix of science museum and nature center with a very cool indoor-outdoor design, the Ecotarium is not to be missed. This summer, the Ecotarium has a ton of kid-friendly science exhibits including a whole outdoor space dedicated to the science of bubbles. Inside kids can learn about dinosaurs, geology, and weather to name a few. The Ecotarium is also a nature center that houses a variety of animals native to Massachusetts including a porcupine, an opossum, and two of the cutest foxes in the whole state of Massachusetts. Look out for Sox, a fox that was raised by humans and loves when people come to visit. Before departing make sure to check out the incredible Nature Explore exhibit; it’s a playground where kids are able to dig, get wet, explore, and enjoy nature to its fullest. For a quiet and peaceful nature excursion, families head to the Butterfly Place. 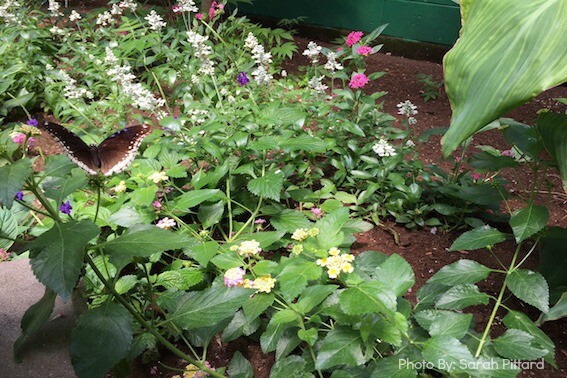 Located in Westford, the indoor butterfly garden is home to butterflies native to Massachusetts as well as tropical butterflies from all over the world. This is not a full day activity, but a good place to head to for an hour or so. There is a nice picnic area onsite to enjoy an outdoor meal while the kids flitter through the fields looking for butterflies in the wild. There is no food service onsite so if you are planning on staying for lunch make sure to pack a picnic. 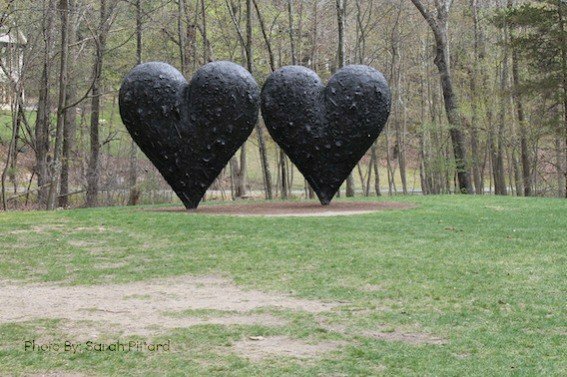 One of the more surprising kid-friendly finds in Central Massachusetts is the De Cordova Museum and Sculpture Park located in Lincoln. The art is beautifully placed throughout the large property. Kids love running through the grass, watching the local wildlife and birds as well as exploring the large sculptures. A particularly family friendly event to look forward to this summer is Play in the Park, a drop-in art program where kids use elements from nature, art supplies, and more to construct temporary structures to go with the existing art and landscape of the park. The program runs bi-weekly on Wednesday mornings and is free with park admission. 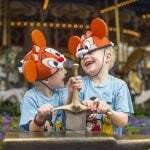 Children under 12 are granted free admission to the park. 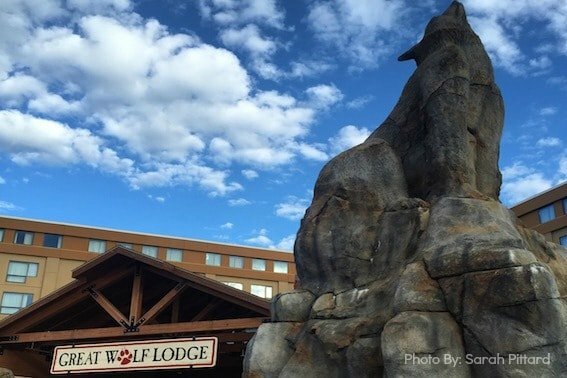 After a long day of science and nature exploration, head to the nature-themed Great Wolf Lodge New England in Fitchburg. 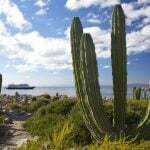 The hotel which opened in 2014 is full of fun activities for the entire family. The two large water parks impress with the Howlin’ Tornado being one of the largest and most unique of the Great Wolf Lodge waterslides on any property. Kids will love heading up to sleep in an adorable kid-sized wolf den after exploring all there is to do in Central Massachusetts. Try and keep them up for the story time at the Lodge where resident wolf characters, Violet and Wiley, join in the storytelling and sing along. Disclosure: The author and her son were hosted by the Massachusetts Office of Travel and Tourism. Opinions remain her own.